We want to help you change the way you learn. Using the very latest technology and eLearning resources, we create online learning environments and solutions to provide truly personalised learning experiences. 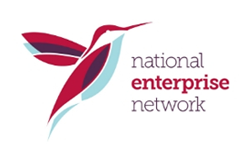 The eAlliance team has collectively worked in the design and delivery of online learning and development solutions for many leading UK public and private sector organisations and education establishments over two decades. We understand that one size certainly doesn’t fit all when it comes to learning, so defining the most effective solution for your needs in the face of rapid technological change, ever increasing demands, and sometimes limited budgets is at the forefront of our thinking. Through our strategic partnerships and industry expertise, we are uniquely well placed to provide effective and practical support to help you in the delivery of your on-line learning and development strategies, ensuring that investments in learning technology will dramatically improve the effectiveness of your Learning and Development operations and deliver real and sustained business benefits. We partner with organisations and individuals who enable us to provide “best of breed” solutions and expertise to a range of elearning and professional development requirements. Unicorn is an eAlliance learning technologies partner that supports our complete Learning Management Systems infrastructure. 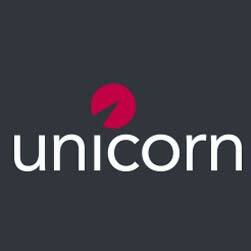 Recognised by the global eLearning consultancy Craig Weiss as market leaders in their field, Unicorn have, for almost three decades, been using their specialist expertise in the Financial Services and Procurement sectors to help people in organisations throughout the world deliver great learning experiences. At the core of their success is the award winning SkillsServe learning management system which provides a robust, intuitive hub for the delivery and management of every single learning requirement and intervention within an organisation. 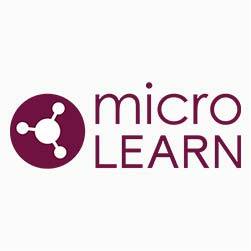 microLearn is an eAlliance learning technologies partner that develops and publishes high quality, off-the-shelf digital learning resources, and works with us to provide customised course design and development. With over 20 years of industry experience, microLearn is dedicated to providing excellent quality products and outstanding customer care. As a dynamic company, microLearn regularly updates all content to ensure it is current and relevant for today’s learners. 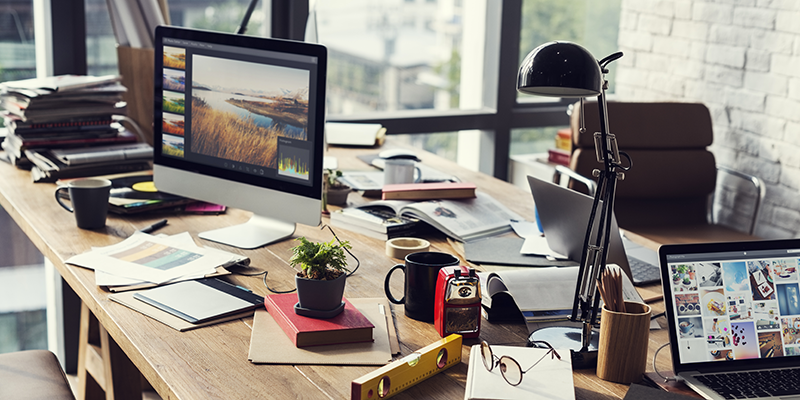 Similarly, keeping up to date in the ever-changing world of technology, microLearn strives to meet the evolving requirements of eLearning to support organisational development, mandatory training and education. 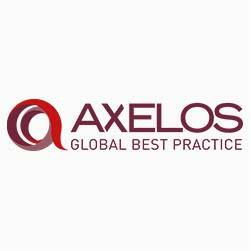 AXELOS is a joint venture between the UK Government (Cabinet Office) and Capita plc. They own and develop global best practice, including ITIL, Prince2 and RESILIA, used by millions of users in thousands of organisations around the world. Our partnership with Axelos brings RESILIA Awareness learning resources that provide all your people with the awareness and insight to make the right decisions at the right time when it comes to cyber security. 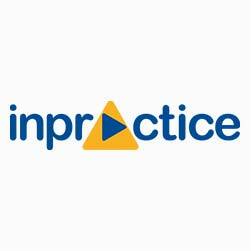 Inpractice UK is a well-established specialist provider of management consultancy and supporting solutions to law firms and the legal sector. They help lawyers to add value to their services by developing more effective client relationships, more collaboration, better use of technology and leaner processes; all aiming to build a stronger legal practice. Engagement and development of people in line with the needs of the business and in compliance with the SRA’s competency requirements for solicitors are essential; with more attention needed now on new business and personal skills for everyone (not just lawyers) to meet new challenges in the sector. 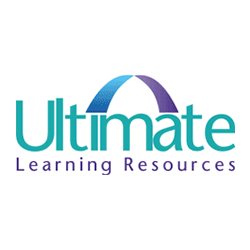 Ultimate Learning Resources (ULR) is a leading producer of high quality training and learning materials, used by industry professionals across the UK, Middle East and USA to support the delivery of a diverse range of workplace and management skills programmes and accredited qualifications. Our partnership with ULR has enabled us to add their prestigious digital resources to our eLearning programmes that support ILM, CMI and other awarding body qualifications, Apprenticeships and accredited CPD.